We are engaged in providing Sea Freight Services to our customers. This results in saving time and costs. 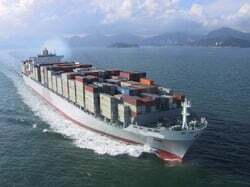 With our ocean freight expertise, global network, well maintained warehouses and well trained manpower, we can efficiently handle and deliver all size shipments to any destination in world.